Before you can start designing your fitness website, you must first decide which platform to use. There are numerous website builders and content management systems (CMS) available that will enable you to create a fitness website. However, here at ThemeIsle, we always recommend self-hosted WordPress (this is different from WordPress.com). 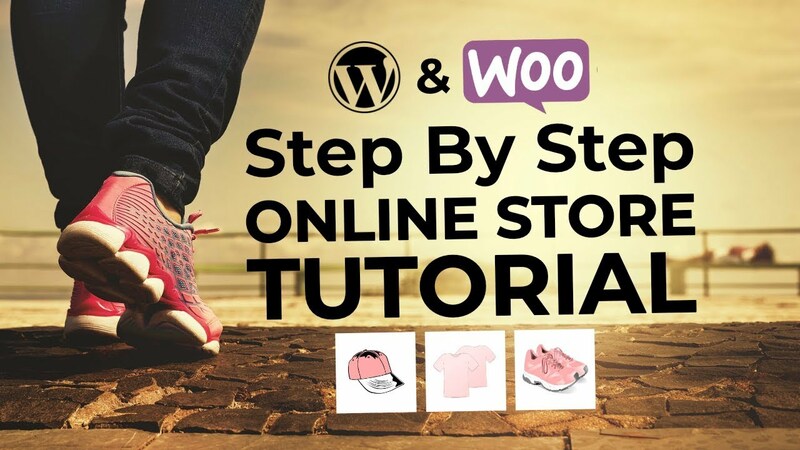 If you decide to use WordPress to create a fitness website, then the next step is to select the right hosting plan and a domain name for your project. Your domain name will ideally be the same name as your fitness business, helping your clients easily find you online. If this isn’t possible, you can use a domain name generator to help you find a suitable and relevant name. While there are lots of hosting options for WordPress, ranging from cheap hosts to pricier managed WordPress hosts, we recommend SiteGround when you’re just getting started. Once you sign up for SiteGround, you should have a working WordPress site. Now, you need to turn it into a fitness site! One of the major benefits of using WordPress is the wide assortment of themes, plugins, products, and services that are on offer. 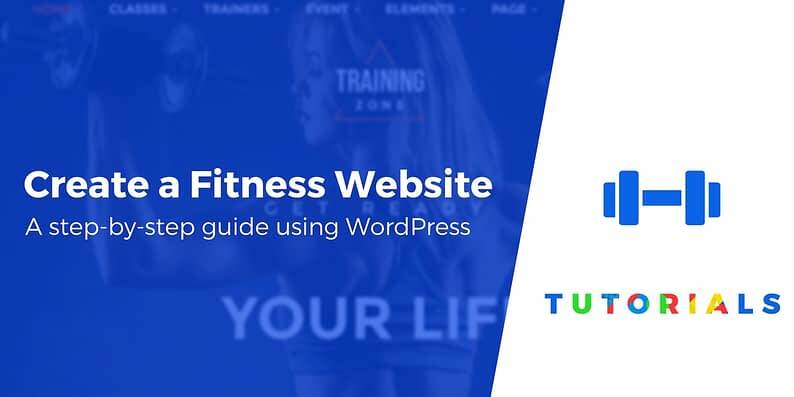 For someone looking to create a fitness website, you will find a large selection of both free and premium WordPress themes that are suitable for a fitness industry website. Appearance – Unless you want to spend time redesigning your site, choose a site that best reflects your style and branding. Don’t be over-impressed with a theme that boasts 100+ demos – you only need one demo for your website! 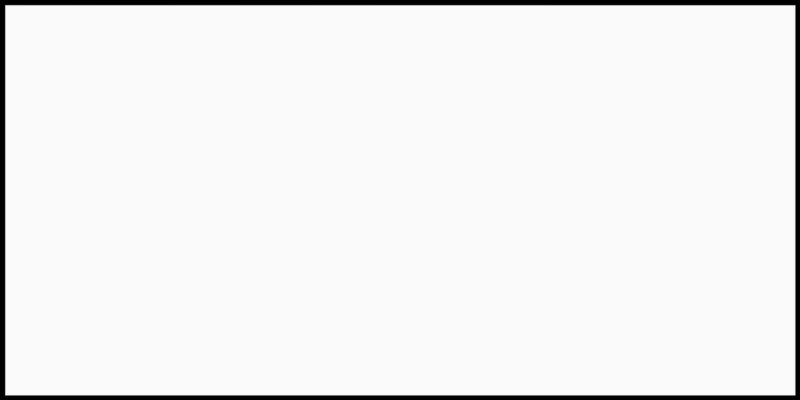 Features – Each theme you look at will contain a different list of features. Select a theme that contains the features that you need and are relevant to your fitness business. Customization – If you have an eye for design, and want to create a truly unique website, then it is best to choose a theme that provides advanced customization settings and options. 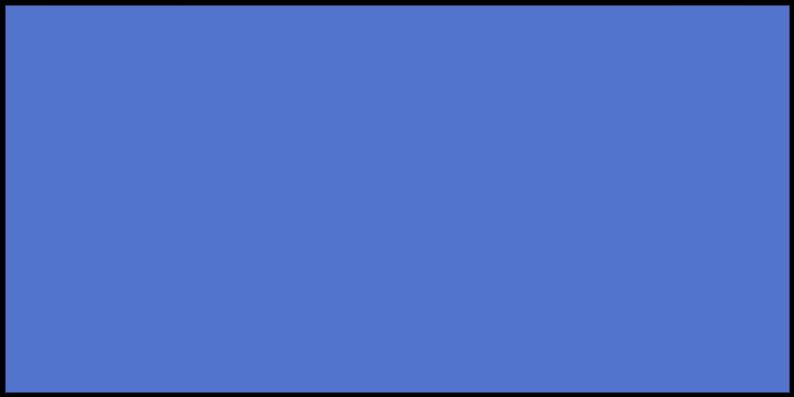 Price – Themes differ in price, so select one that fits with your budget. Premium plugins can sometimes be included in the price of a premium theme, which can save you money in the long run. Always check out the demos and read the reviews of a theme before making a purchase. When creating pages and content for your website, make sure they are visually appealing, uncluttered, and reflect your brand. The content quality is important, so take your time to craft and check the text before you publish. Displaying stunning images of your gym or classes in action, to grab the attention of your audience, is also a must. So what pages and features should your fitness site include? Your homepage should let your audience know what your business is all about. Use large images and/or video to help introduce your potential clients to what you have to offer. Use MetaSlider, a free WordPress plugin, to add slider functionality to your homepage, and really wow your visitors. A crucial element of any fitness website is a calendar displaying your timetable of classes or PT sessions. Ideally, this should also include an online booking system, making it quick and easy for your clients to book classes online. We have an entire guide on how to accept appointment bookings with a free plugin called Easy Appointments. Your About page should promote your fitness business and explain exactly who you are and what you do. Introduce your gym or service, explain your approach to fitness and how it benefits clients. It is also important to share your skills, experience, and qualifications. This will help to demonstrate that you are an expert in your field. As you create a fitness website, write in a personal and chatty tone to engage your readers. And include pictures of you and anyone in your team, as well as images of your classes in action. This will help portray you as friendly and competent, helping you to connect with your potential clients. Some fitness websites include testimonials from past and current clients. Show before and after pictures, share positive quotes about your coaching, or even video footage of a client’s work out. Hearing other’s success stories will help inspire potential clients to get in contact with you. Most modern WordPress themes will ship with a default contact form. However, if you want to enhance your contact page, consider installing WPForms, a freemium WordPress plugin with advanced contact features. 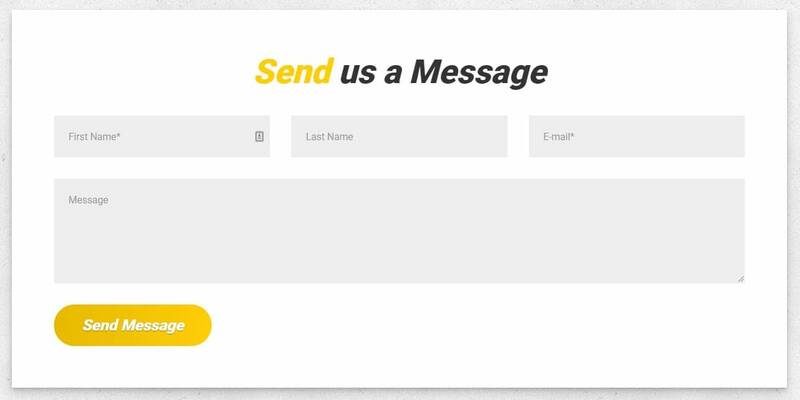 Optin Forms and Popups – Popup Maker is a free WordPress plugin that will enable you to add stylish opt-in forms and popups to your fitness website to help grow your mailing list. Social Media Buttons – Add Orbit Fox social sharing buttons to your website to encourage your visitors to share your content and follow you on social media. Instagram Feed – Sharing fitness related images will help impress potential clients. You have a lot of options for integrating your Instagram feed into WordPress. As you can see, building a fitness website is a straightforward process. Once set up, writing regular blog posts is an effective way to keep your static site updated, help improve SEO, and promote your fitness services. So, are you ready to create a fitness website and grow your business?